Another academic year is approaching for collegians in Mobile County. Baptist Campus Ministries is looking forward to reaching, growing and sending collegians in and from Mobile County. Your congregation has an important role to play in reaching collegians. 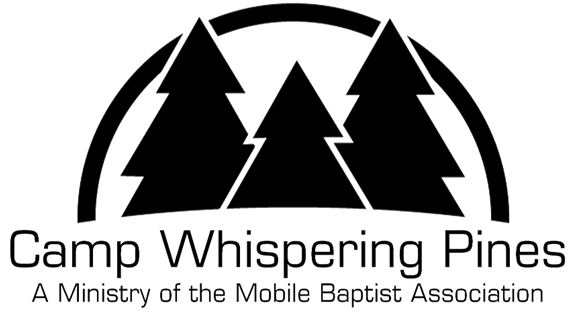 Every Mobile Baptist Association Church can have a ministry to and for collegians! Baptist Campus Ministries wants to assist your congregation in making an eternal impact in the lives of collegians. Below is a list of events/programs that we have developed to assist our congregations in making that eternal impact! We want to offer you the opportunities, resources and channels through which to impact the lives of college students. We have a Campus Prayer Event at the BCM Building coming up in early August that will be foundational in reaching collegians this year. In addition, as always, we have several opportunities for your congregation to connect with students here in Mobile County through our New Student Welcome Breakfast, Collegiate Survival Brunch, and the Church & Campus Connection Cookout. More information about each of these events/programs is listed below. Please click on this link below and take three minutes to let us know about ways you want to partner to reach collegians. If we can offer any other help, please let us know. We are available to do specialized training in collegiate ministry, lead ministry team trainings, or simply consult with your team concerning collegiate ministry issues or ideas. Thanks for all you do to reach, grow and send collegians here in Mobile County! Join with BCM students and campus ministers to pray for college students in Mobile County and for our campuses. You will also be able to tour the BCM facility and see some of the renovation work completed by the State Board of Missions this summer. Join with BCM on campus to serve new students and the campus community by collecting trash in the residence halls and by helping new students move in. This project offers a great opportunity to connect with new students, to serve them in a practical way and to welcome them to the USA campus, Mobile, and your church. Our local churches are invited to eat FREE waffles with new students and their families. This is a great opportunity make connections and extend invitations for Sunday worship and other upcoming collegiate ministry events. Send some representatives from your church to meet new students and develop relationships with them during their first few days of the academic year. Join with new and returning students for worship and the Word! This is a great opportunity for your church to connect with new students and show them that you care about collegians! Send some of your collegiate workers to connect with collegians after their first week of college. This casual meal will allow new students to "debrief" their first week at college and allow ministry leaders to invest in them and help them transition to college life. This is an important Sunday for your congregation to plan a collegiate focused event to reach out to collegians. Need some ideas? Contact your BCM campus minister today! This cookout focuses on helping new students find local churches. Bring a few representatives, set up a promo table, and make some new friends. 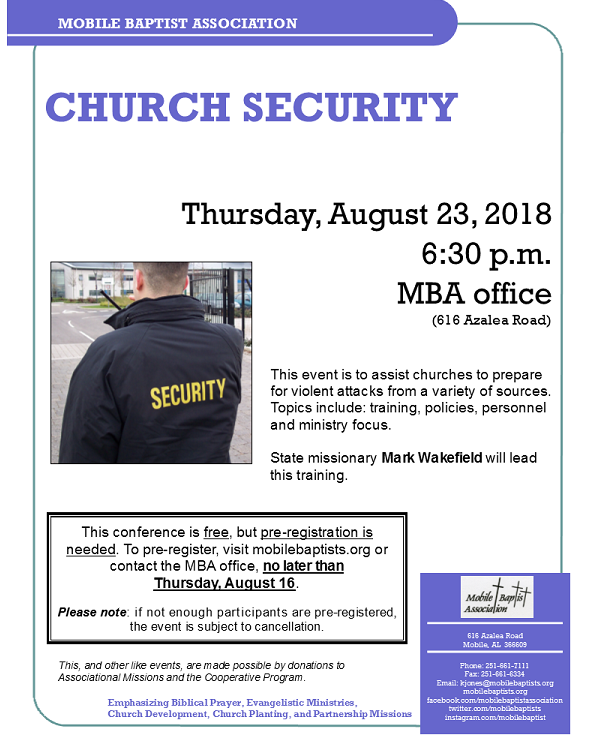 Contact your campus minister if you would like to attend. Please bring $15 to help offset the costs of materials and the meal. Training is required for all volunteers in the International Language School (ILS). A meal will be offered during the training. For more information contact Kim Wilson, (251) 533-2911. God’s Purpose + Your God Given Purpose = Significance! On Monday nights, starting August 20, 2018, you can join the movement. Perspectives is a 15 week in-depth discipleship course that will change the way you view the world around you. 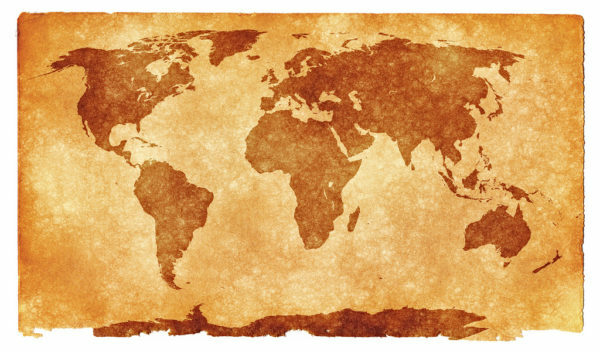 Perspectives on the World Christian Movement will open your eyes to the heart and purpose of God, and how you can take part in His work all over the world - from the urban and suburban streets of Baldwin County to the rain forests and deserts of distant lands. Whether single, married, student, homemaker, children, men or women's ministry, you will explore God's heart for every tribe, tongue, and language that He has created and placed around us here at home and to the ends of the earth. After this course, your life may never be the same!! You will learn from 15 Different Instructors over 15 weeks. All of them excellent and all of them passionate about this course. They will challenge and inspire you with their wisdom and experience, opening your eyes to a deeper vision of God’s Mercy, Greatness and Love. This course is not just for those going as full-time missionaries! Find out what is your PURPOSE! It may be sending, welcoming, praying, supporting, and yes even going. For more info and registration visit www.GoPerspectives.com. Click here to register for this free training event. Visit campwhisperingpines.com or call 251-866-7868. Camp Whispering Pines needs new paint ball guns and is asking for donations. The approximate cost is $175 per gun. Paint ball is a big part of their program. Make plans now to join us for the MBA Annual Missions Celebration October 7, 2018 at Redemption Church (North Campus). The International Ministries is selling a 2009 Dodge Grand Caravan. The van is $4,000 and in good condition with 114,100 miles. If you have any questions or are interested, please contact Bobby Morton via email or 251-751-7441.